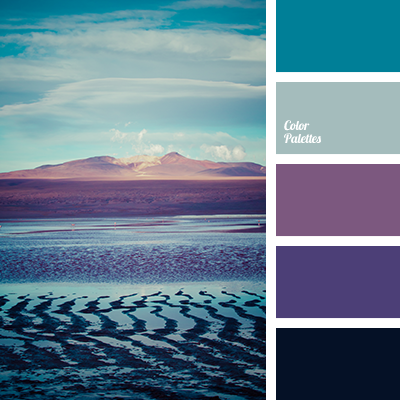 blue color, calm blue color, color of blue glass, color selection, cornflower color, dark blue color, gray-blue color, light blue color, midnight blue color, monochromatic blue color palette, monochromatic color palette, monochromatic colors, monochrome color, monochrome palette, Navy color. 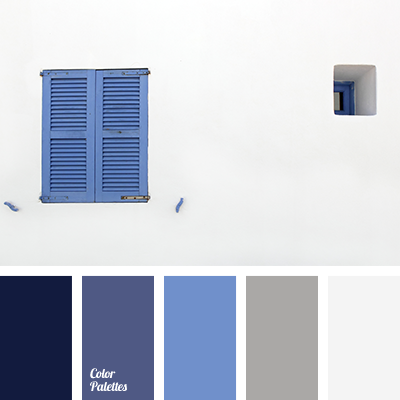 blue color, calm blue color, color of blue glass, cornflower color, dark blue color, gray-blue color, light blue color, midnight blue color, monochromatic blue color palette, monochromatic color palette, monochromatic colors, monochromatic palette, monochrome color, Navy color. 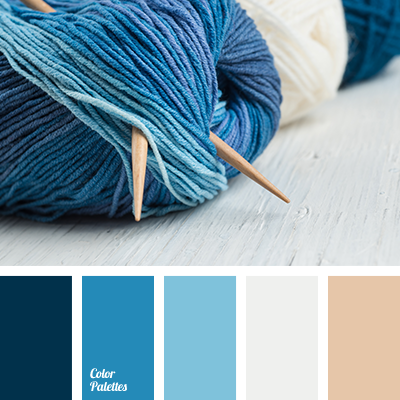 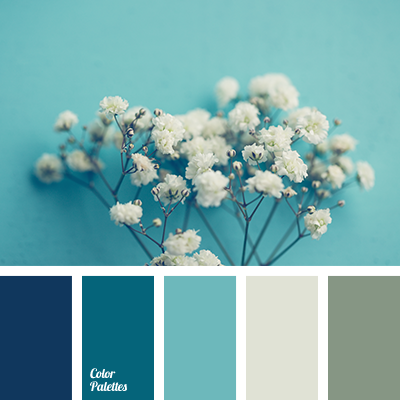 calm blue color, color matching, color of blue glass, cornflower color, dark blue color, gray-blue color, light blue color, midnight blue color, monochrome blue color palette, monochrome color, monochrome color palette, monochrome colors, monochrome palette, Navy color, pale blue color. 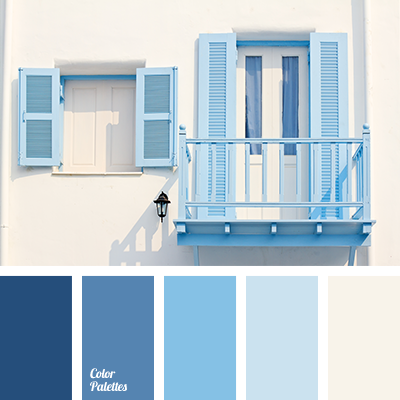 "dusty " blue color, almost black color, blue color, blue jeans color, blue shades, color matching for repair, color of Greece, color of Santorini, dark blue color, greek color palette, monochrome blue color palette, monochrome color palette, Navy color, violet-blue color. 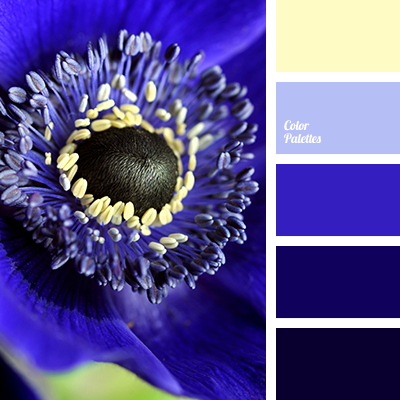 almost black, bright blue, color of the sea, color selection, dark-blue, deep blue, light blue, Navy color, pale blue, pale yellow, selection of color solutions, shades of blue, sky, the color combination for interior, water color. 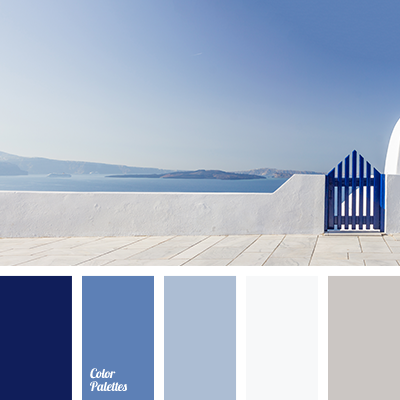 azure, blue and dark blue, blue and gray, blue color of sea, color of blue glass, color of ice, color palette of Greece, combination of colors for design, dark blue color, dark blue-gray, dark blue-green, electric blue, electric blue color, gray and dark blue, gray-blue, Greek palette. 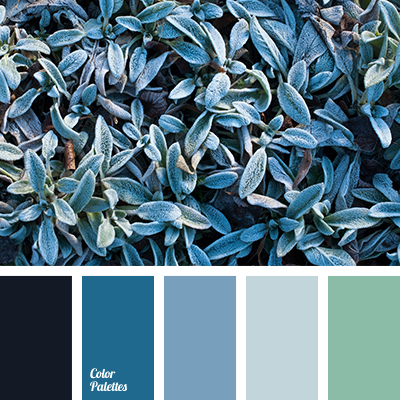 azure, blue and gray, Blue Color Palettes, blue colour of sea, color of blue glass, color of ice, combination of colors for design, dark blue and blue, dark blue color, dark blue-gray, dark blue-green, electric blue, electric blue color, gray and dark blue, gray dark blue.